Welcome to our 2017 catalogs. 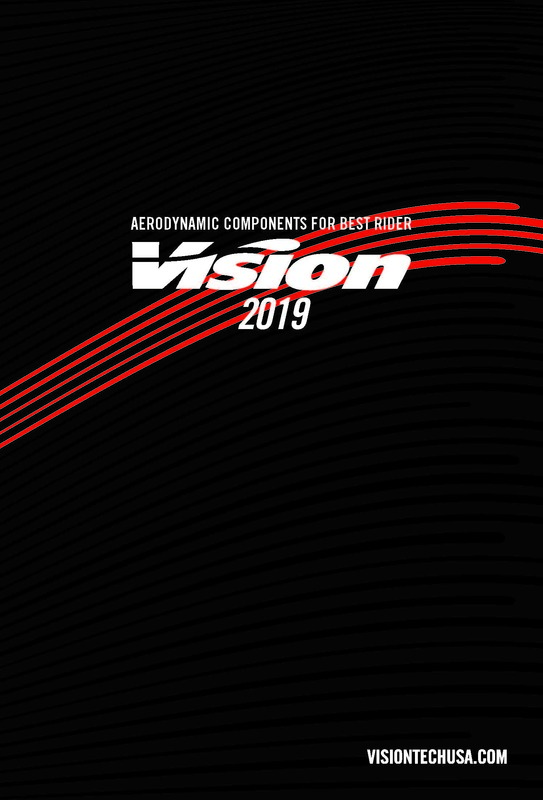 Here, you can view and download all our 2017 catalogs to get handy, up-to-date information on all Vision products in one easy-to-read format. 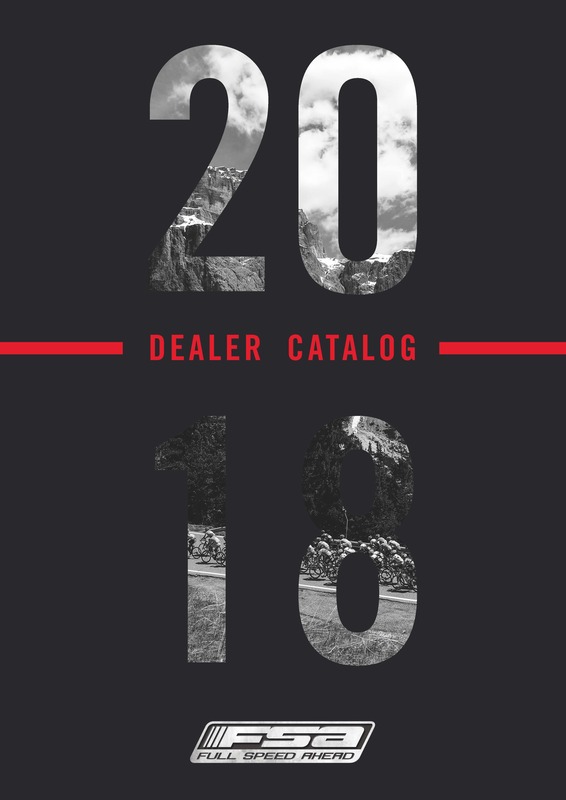 Click the links below to reach the following catalogs, where all the product descriptions and technical specifications are written in English: 2017 Vision Consumer Catalog; and the 2017 Dealer Catalog which has Vision, Vision information. These catalogs can also be viewed at ISSUU.com. 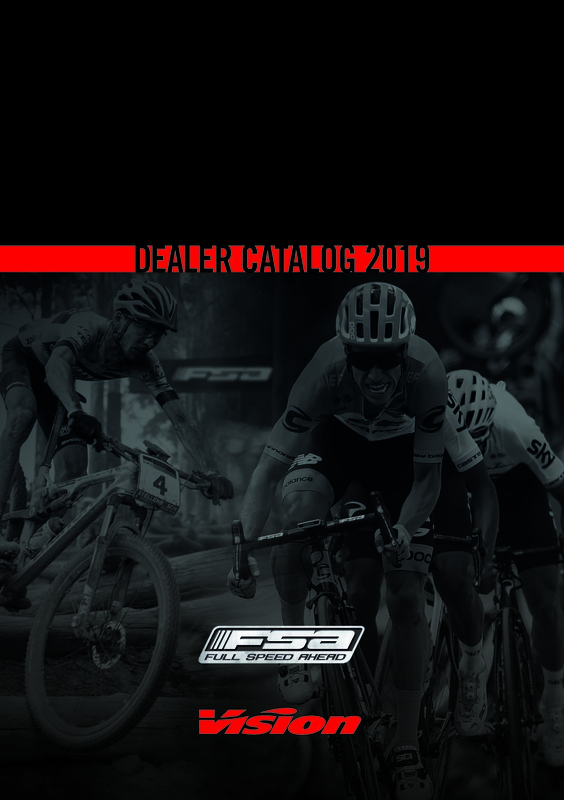 2019 Range for FSA - FULL SPEED AHEAD, Vision and Metropolis. 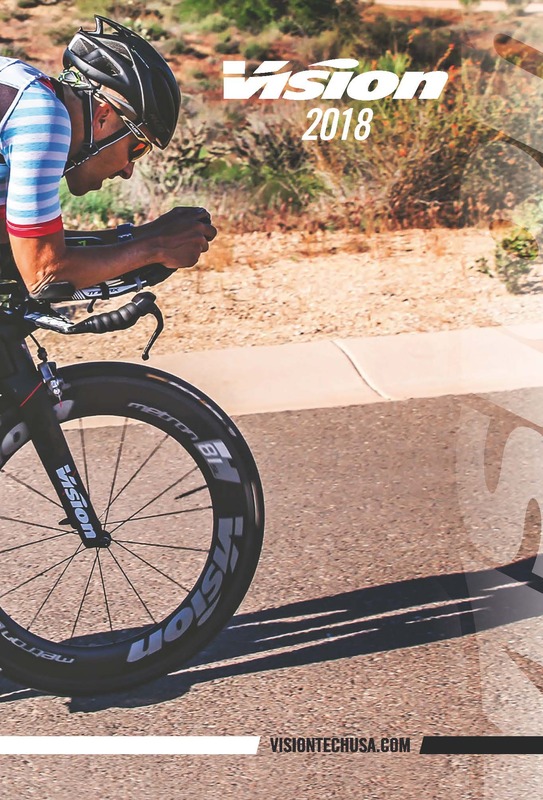 2018 Range for FSA - FULL SPEED AHEAD, Vision and Metropolis.